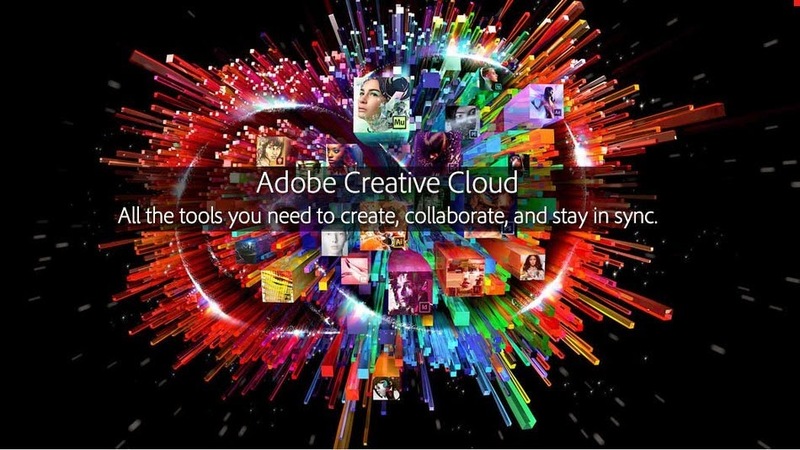 SAN JOSE, Calif. — June 18, 2014 — Adobe (Nasdaq:ADBE) today announced the availability of the new Adobe Creative Cloud Photography plan and an All New Creative Cloud. Designed for anyone interested in photography, the new plan brings together — for USD$9.99 per month — Photoshop CC and Lightroom 5, two tools that have fundamentally impacted how photographs and imagery shape our visual culture, as well as Lightroom’s breakthrough mobile apps on iPad and now iPhone. Also introduced today is the all-new Photoshop Mix, a new iPad app that provides access to powerful Photoshop features normally confined to the desktop, enabling compositing and transformative edits while on the go. Built using the new Adobe Creative SDK (see separate release), Photoshop Mix delivers new levels of Adobe imaging precision and magic to mobile users. Perspective Warp – The recently introduced capability for fluidly adjusting the perspective of a specific part of your image without affecting the surrounding area. Blur Gallery motion effects – Two new additions, Path Blur and Spin Blur create a sense of motion, even if not originally captured with a camera, enabling photographers to tell their story or express just the right feeling in an image. There’s also faster performance when creating blur effects with the Mercury Graphics Engine delivering a performance boost with OpenCL. Focus Mask – Lets Photoshop CC create the first step of a mask by automatically selecting the in-focus areas of an image. The Focus Mask feature works great with headshots and other images that have shallow depth of field. Improved stylus support and experimental features for Windows 8.1 – Enjoy smoother brush strokes and a simple out-of-the-box experience with expanded stylus support for Windows 8.1. Turn on experimental features for touch and gesture controls and bigger touch targets on devices like Surface Pro 3. The Creative Cloud Photography plan includes Lightroom 5 desktop software, a staple for all photographers, making digital photography easier, faster, and more amazing. Photographers can experiment without limits in a nondestructive editing environment and perfect shots with advanced controls for tone, contrast, color, and more. Efficient organizing tools help sort thousands of photos and make it simple to share them almost anywhere. Following its April 2014 release on iPad, Lightroom mobile is now available for iPhone. Lightroom mobile for iPhone and iPad provide the most efficient way to manage and edit images across desktops, mobile devices and the Web. The apps can automatically import images from the iPhone camera roll and sync back to a Lightroom catalog on the desktop. Lightroom mobile provides photography essentials, including non-destructive processing of files using Smart Preview technologies to enable professional class photo editing from the confines of the desktop. Quickly apply star ratings, flag or reject images and edit them on iPhone and iPad. Edits and metadata changes automatically sync back to the Lightroom catalog on the desktop and are also viewable from any Web browser at lightroom.adobe.com. Lightroom mobile photo collections are also accessible for users of Adobe Voice, the recently introduced free animated video storytelling app. Photoshop Mix, provides a connected mobile workflow to Creative Cloud, aimed at anyone who wants access to powerful editing tools on their mobile device. Open Adobe Photoshop documents, individual layers from PSDs, and images from Lightroom mobile. Easily apply looks, create advanced selections and masks, and access advanced Photoshop features like Upright, Content-Aware Fill, and Camera Shake Reduction to take creativity on the go. Then export your layered and masked composition to Photoshop CC for further refinement on the desktop. Share work, or even save it to a Photoshop document for a mobile workflow that works seamlessly with Photoshop CC. The Creative Cloud Photography plan’s desktop and mobile apps are connected by a powerful technology designed to enable users to edit and sync photos non-destructively from anywhere. By combining the same non-destructive editing pipeline found in Lightroom and Adobe Camera Raw, with Adobe’s renowned Smart Preview technologies, the amount of information being moved between apps is minimized, without compromising the end result. This gives users confidence that edits will be saved while being able to access their images with unprecedented speed, no matter what device. Creative Cloud Photography plan is available at $USD9.99 per month. For additional details, please visit: Creative Cloud Photography Plan $9.99mth.